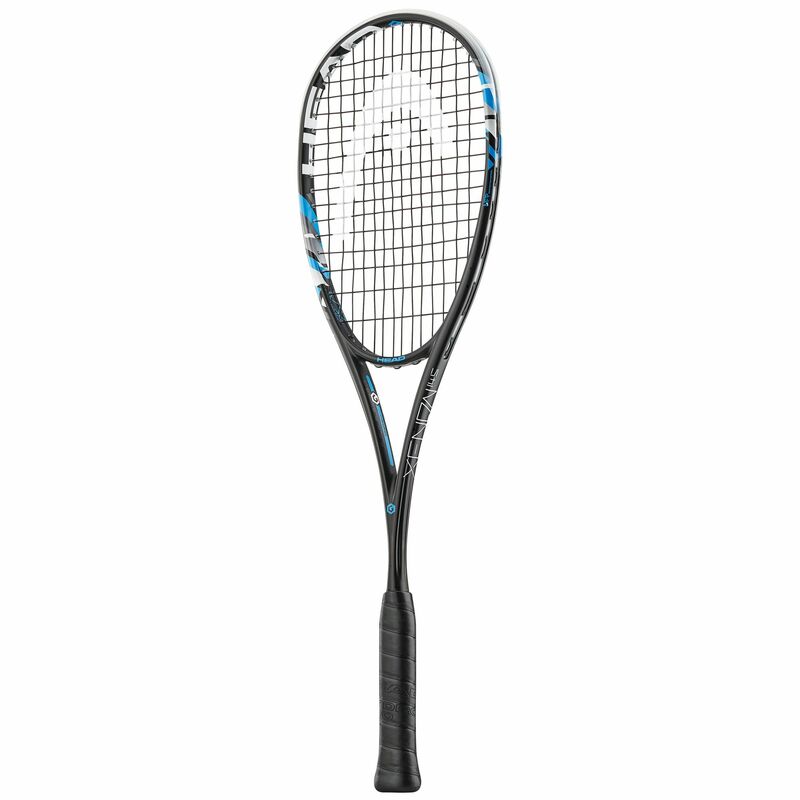 Designed to match the needs of a player with individual playstyle, the Head Graphene XT Xenon 145 Squash Racket grants huge boost in power, as well as combines reduced weight at 145g (5.1oz) with head light balance for a marvellous control and smooth mobility. The head features a size of 71.3in2 (460cm2) offering good precision, whilst the new refined GrapheneXT structure delivers even better weight distribution to perform much faster strokes allowing you to keep the rivals on their toes throughout the course of the match. There is also a supreme shaft incorporating long corrugated rails to ensure extra powerful swings due to CT2 Corrugated technology. The racket is supplied with protective full-length cover and comes strung in 14 x 16 pattern with a possibility of re-stringing in a 20 x 16 fan-shaped pattern for more playability and excellent feel thanks to Adaptive Fan Pattern technology. 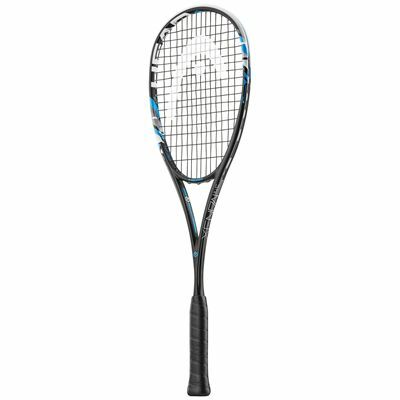 for submitting product review about Head Graphene XT Xenon 145 Squash Racket.